Like most women, I enjoy wearing makeup every now and then. What I don’t enjoy is the cost; some of the most basic cosmetics cost as much as a new outfit. Being a history buff, I knew women made their own makeup for many years before the cosmetics industry became a thing. I wondered how I could go about doing the same. A few Google searches and some tutorials later, I have decided to share what I’ve learned. Before you apply makeup, you need to be sure your face is clean and cared for. One of the best ways to care for your skin, as Wellness Mama points out, is to use an oil cleansing method. This leaves your skin soft and smooth, ready for your makeup routine to begin. Try Wellness Mama’s oil cleansing methods for yourself by following her steps here. Centuries ago, women used lead-based foundations to hide freckles, wrinkles, and other blemishes. We do not recommend this method, as lead is poisonous. I do, however, recommend trying this organic, DIY foundation from Scratch Mommy. It is an organic concoction and therefore easier on your skin than the harsh chemicals found in many store-bought options. Plus, it contains sunscreen. Don’t worry if you forget your hats this summer, ladies — this foundation has you covered. Did you know the ancient Egyptians used charcoal as eyeliner? It helped keep dust and sunlight out of their eyes, not to mention highlighting them. Now, I’m not saying go dig the charcoal out of the barbecue pit. Don’t do that. 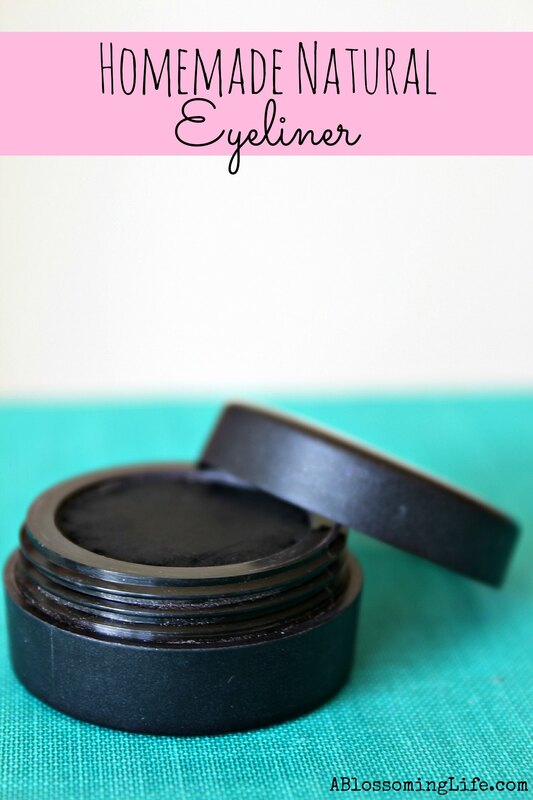 Instead, follow this recipe from A Blossoming Life to make your own charcoal-based eyeliner. You’ve cleansed your face, applied foundation, and put on your eyeliner. Now you’re ready for the eye shadow. How can you possibly recreate the range of color options available on store shelves? With these natural eye shadow recipes from Simple Life Mom, you can recreate most, if not all, of your favorite eye shadow palettes. I prefer earth tones myself, so I didn’t have to experiment much, but you can probably find a way to do any color you want using these basic steps. Now that you’ve got your eye shadow applied, we just need some mascara to make your eyes pop. Okay, so foundation, eye shadow, and eye liner were all really easy to make. There is no way that mascara can be that easy, right? It turns out, it’s actually very easy to replicate. Try this DIY coconut oil-based mascara from Thank Your Body for longer eyelashes without all the chemicals. Years ago, women used to pinch their cheeks repeatedly to give them that nice, rosy glow. You, however, don’t need to cause yourself pain. Just follow this DIY blush recipe from The Herbal Spoon. Tip: If you’re allergic to almonds, substitute out sweet almond oil for sunflower seed oil or coconut oil. Your foundation is applied, your eyes look gorgeous, and you’re sporting a healthy glow on your cheeks. Now, just bite your lips really hard and — I’m kidding. I’m not much of a lipstick person, personally, but I love my lip gloss. 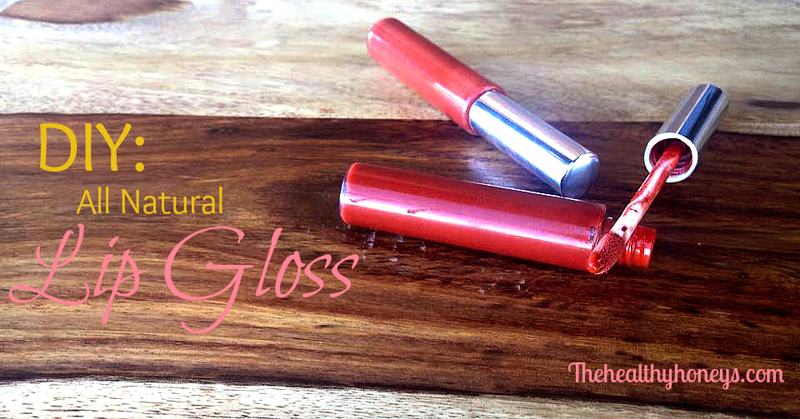 I also love this all-natural lip gloss tutorial from The Healthy Honeys. I will admit, this is not one I use. But if you want a summer glow, I recommend trying this bronzer recipe from Thank Your Body. Most of the ingredients are probably in your cupboard right now, so what are you waiting for? Your day is done. You’re home and now you’d like to go to bed, or simply veg out in front of the TV for a few hours without having to worry about smearing makeup on your furniture. What are you using to take off your makeup? 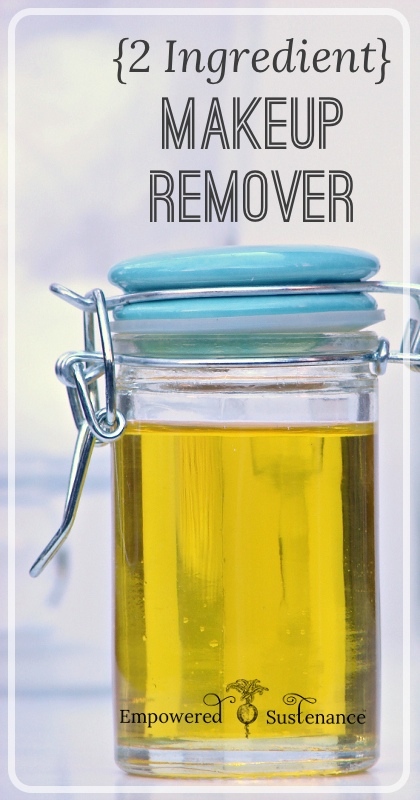 I recommend using this DIY two-ingredient makeup remover Empowered Sustenance. Not only will it remove your makeup, it’s gentle on your skin. So you looked great with your DIY makeup. You want to smell good too, but it feels strange reaching for that deodorant stick when your face is covered in all natural, homemade goodness. You don’t want to skip the deodorant, though, so what should you do? 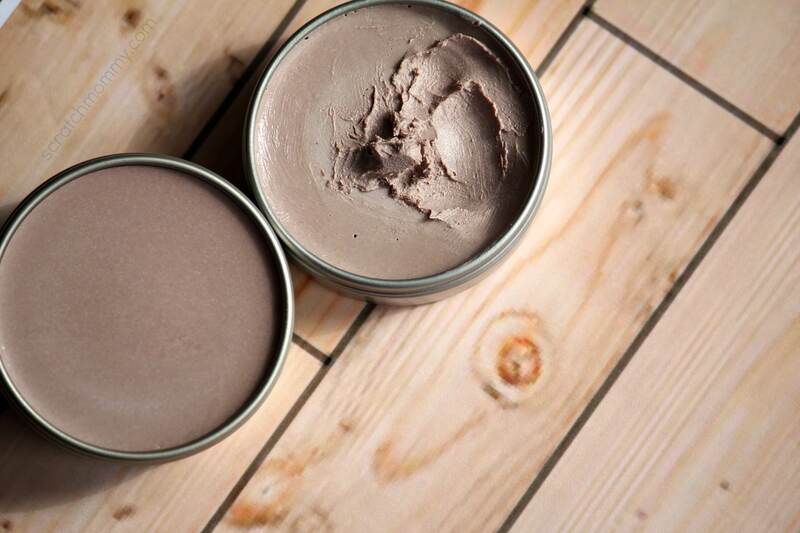 Check out this recipe for DIY organic deodorant from Small Footprint Family, of course. Makeup is a great way to bring together an outfit, draw attention to your face, or even just help you feel better on a bad day. There’s no reason you should have to pay more for it than you do the clothes you’re wearing, though. I hope these DIY natural makeup ideas help you look gorgeous while saving money! Do you make any of your own cosmetics? What recipes do you use? Let us know in the comments below, and don’t forget to share this list with your friends. Thanks to Bridgman Blog for this great idea!